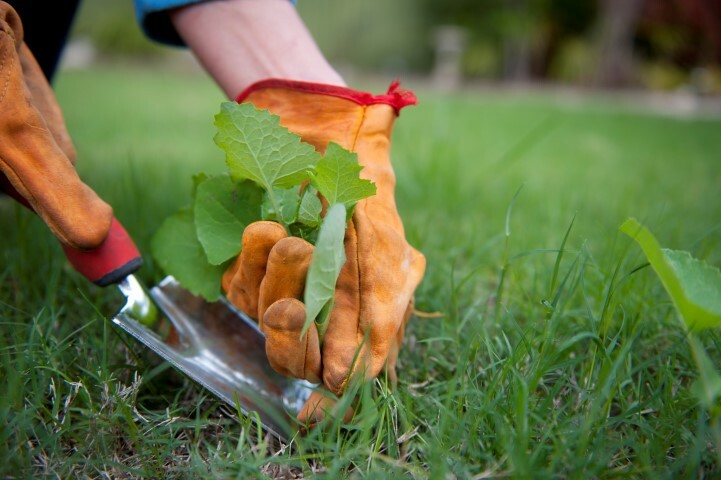 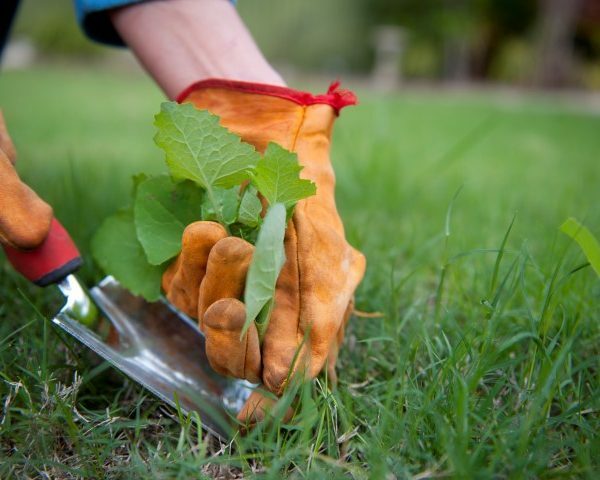 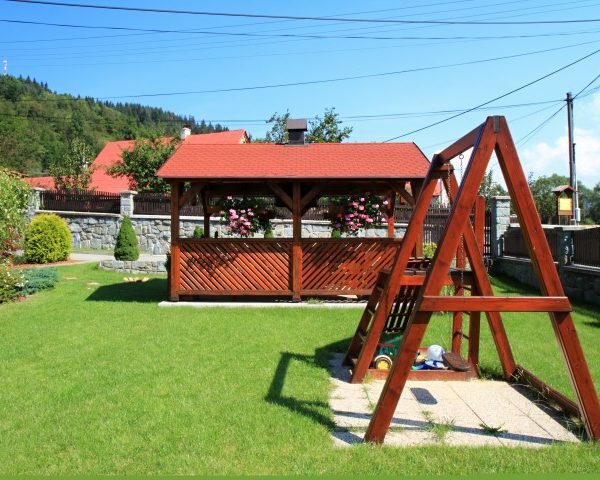 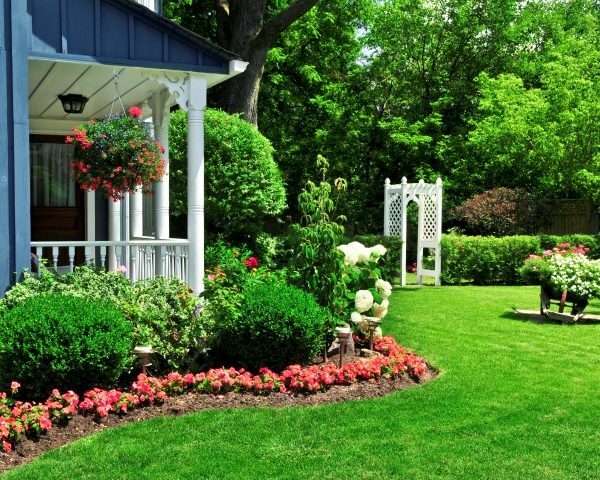 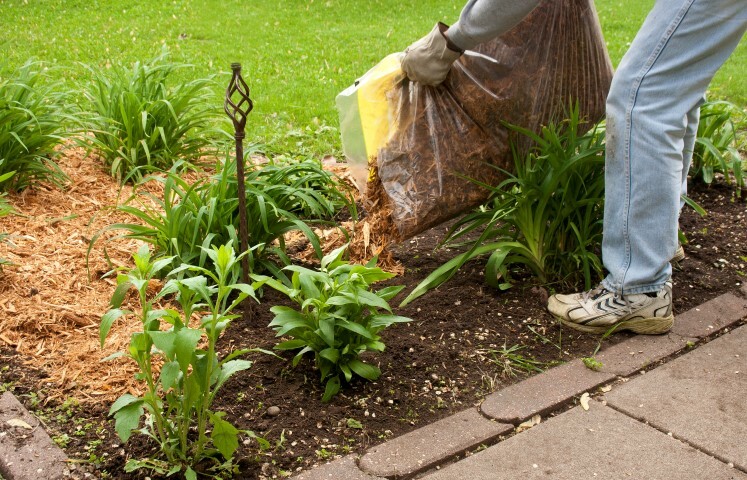 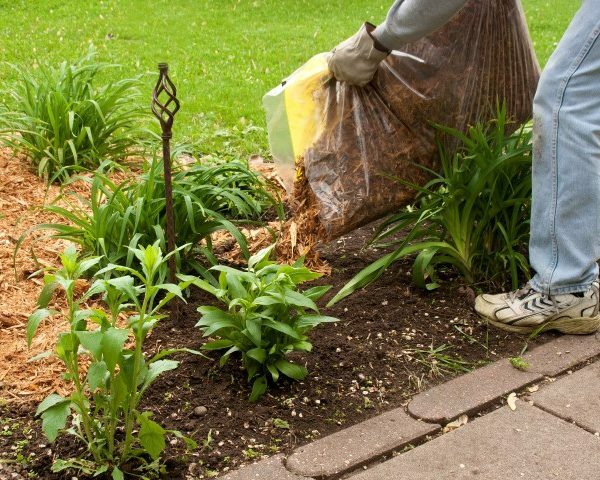 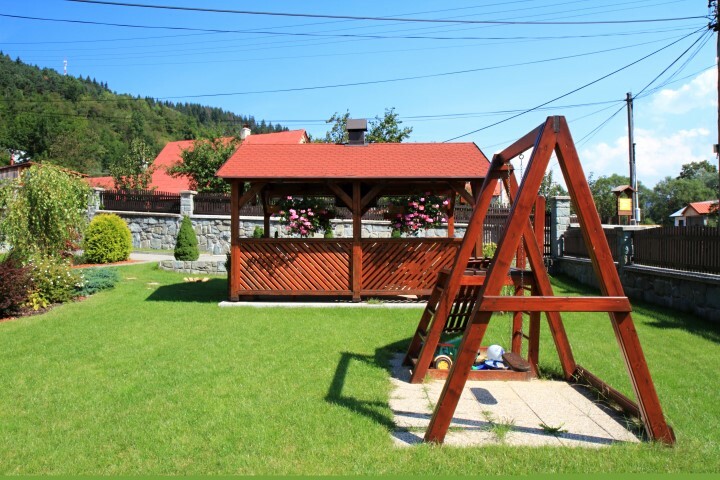 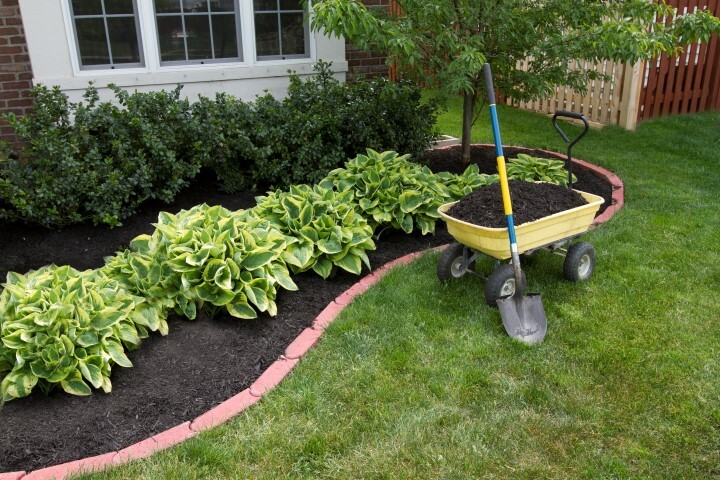 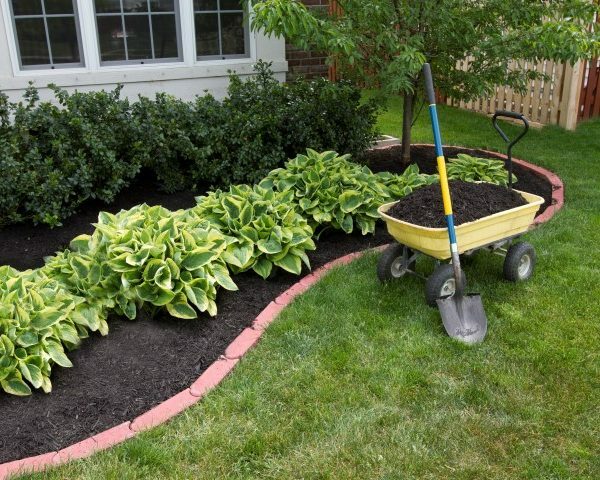 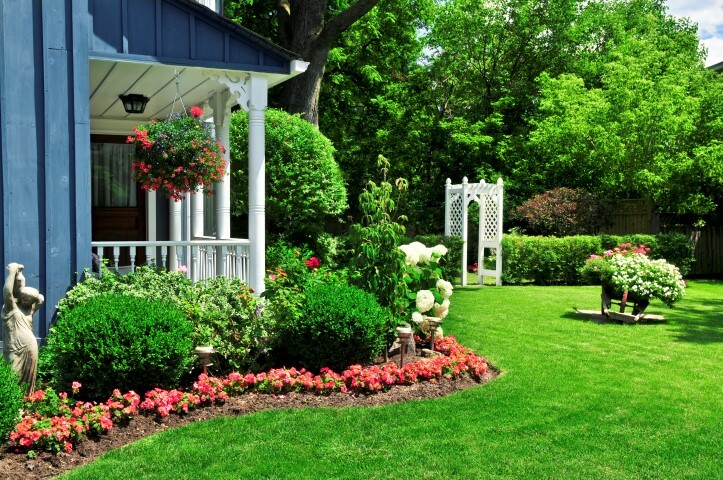 We realize that your lawn is an extension of your home and we are here to make your outside space more enjoyable. 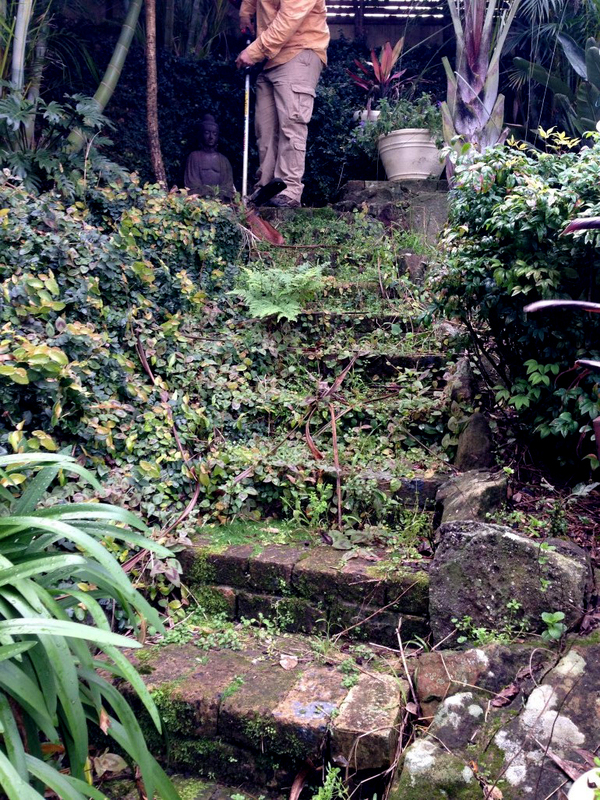 Our gardeners make a professional appearance when they show up at you property, arriving in marked uniforms. 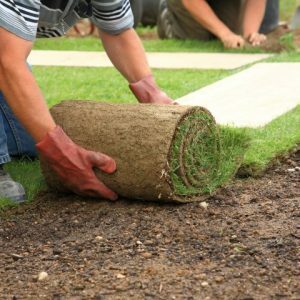 We use only top of the line equipment and employ those with high standard workmanship. 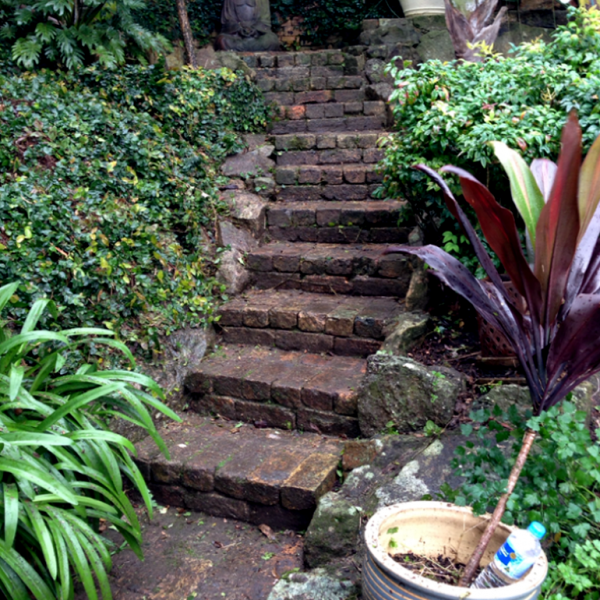 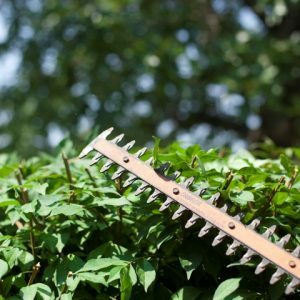 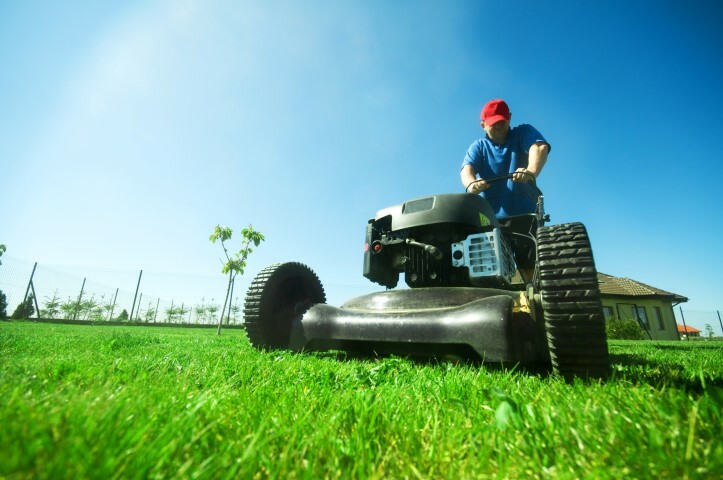 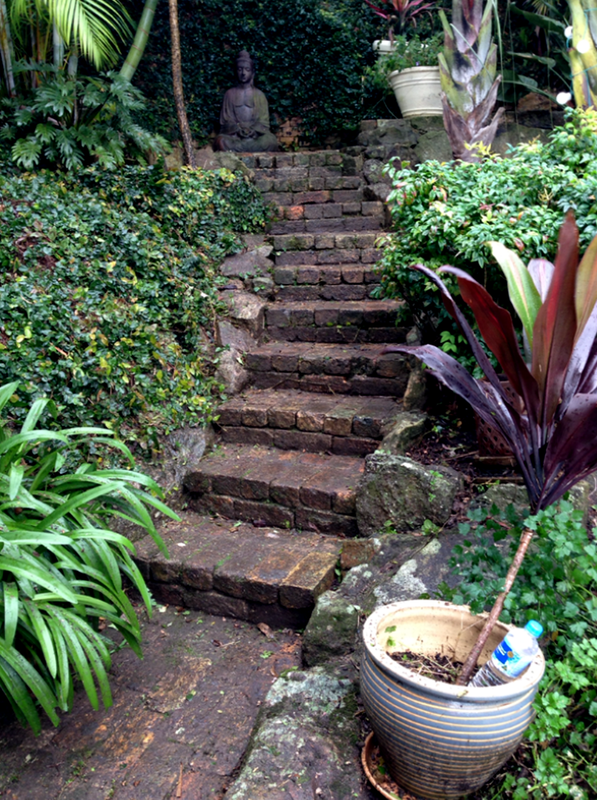 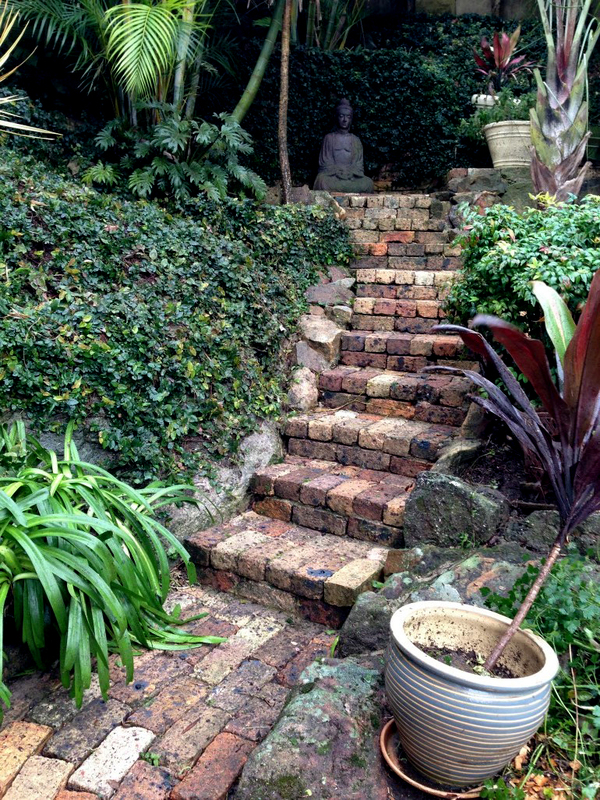 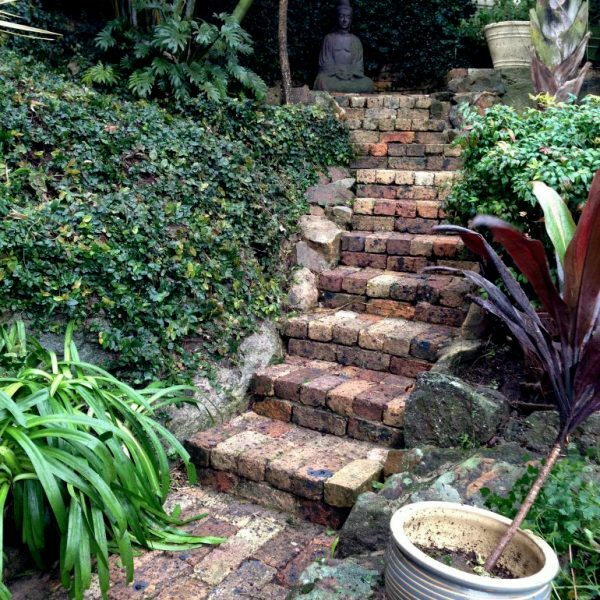 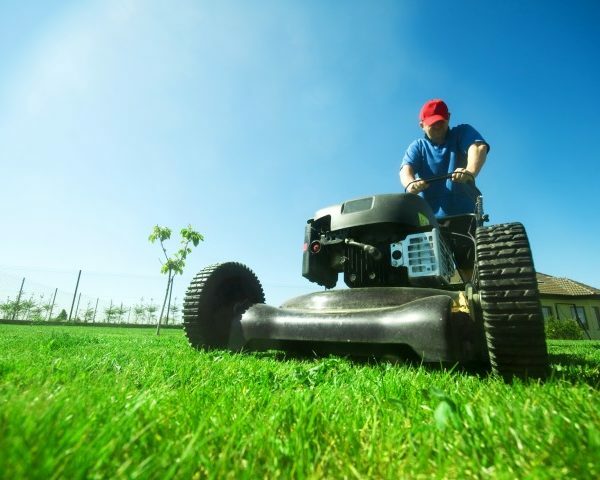 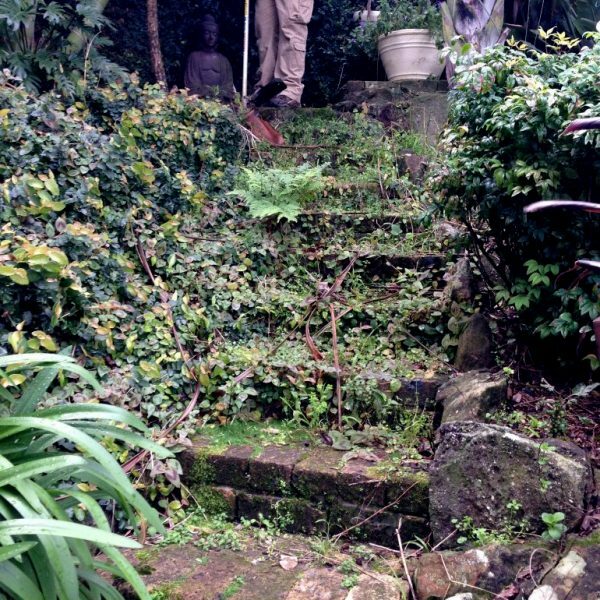 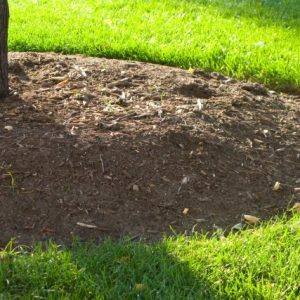 Mow, edge and blow – $45p/h – *Minimum 1 hour.